Bata was a Czech company which pioneered assembly line shoemaking and sold affordable footwear around the world. Bata was a Czech company which pioneered assembly line shoemaking and sold affordable footwear around the world. Its factory near London became key to its expansion. Dina Newman speaks to one of its senior engineers, Mick Pinion, about the company's remarkable history and how it shod millions in Africa and Asia. 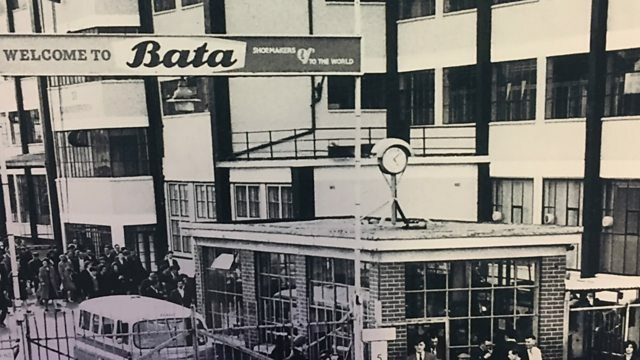 Photo: Bata factory in East Tilbury near London. Credit: Bata Heritage Centre.